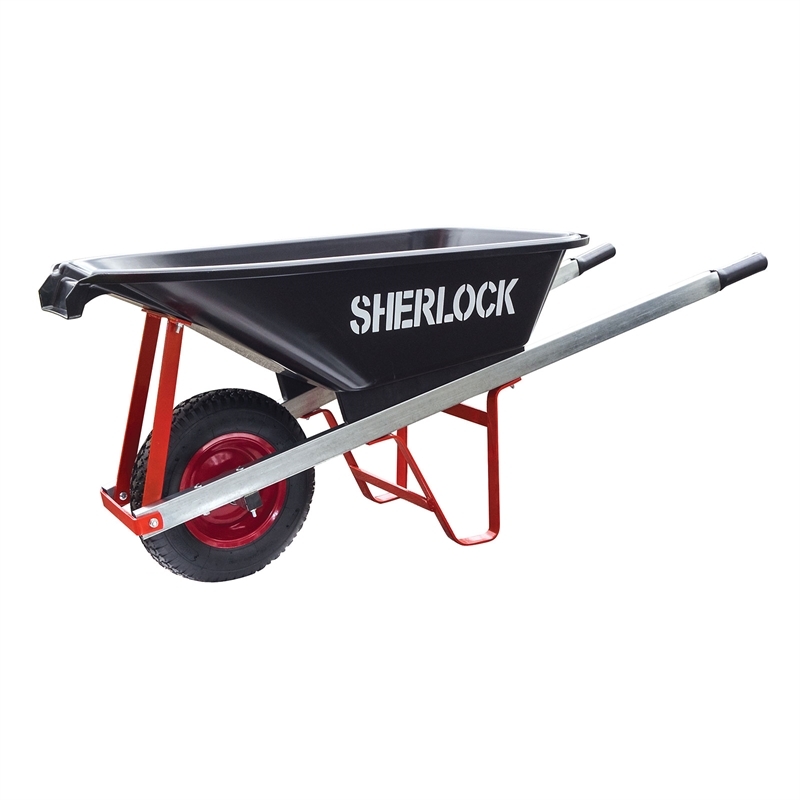 This Specialty barrow is for working in reduced access areas requiring a narrow wheelbarrow such as through doorways, trenches and between the house and fence line. 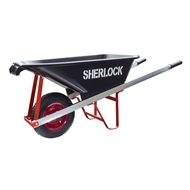 Heavy Duty barrow designed for carting rubble, concrete, bricks and building materials. The slimline tray with pouring lip is ideal for pouring sand, soil or cement.